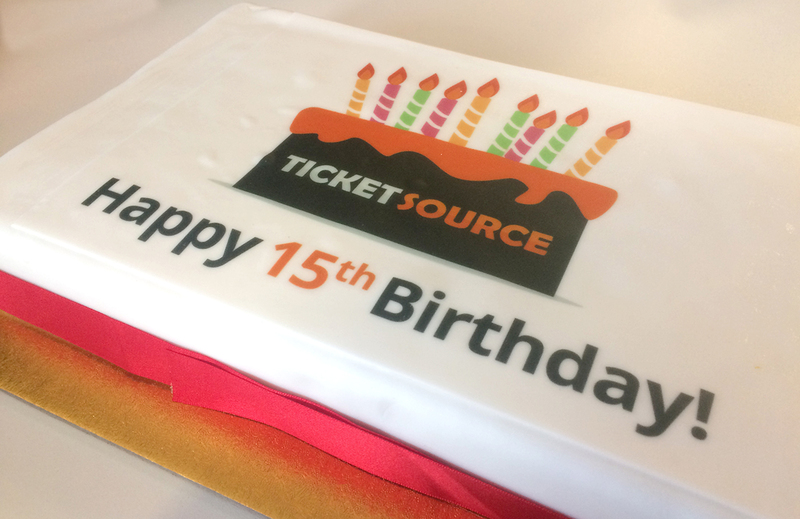 We’re celebrating a special birthday – 2019 is TicketSource’s fifteenth anniversary. 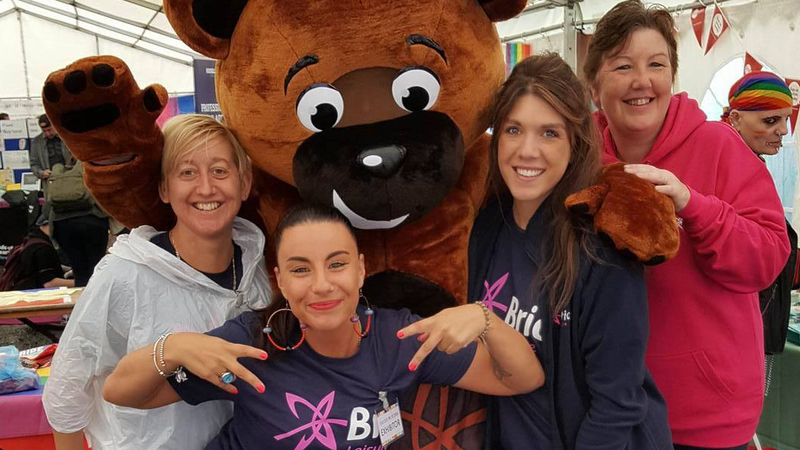 Still based in the Welsh seaside town where we began, TicketSource has grown from a tiny tech start-up to a well-established online business, handling £40 million in ticket sales for almost 90,000 events each year. 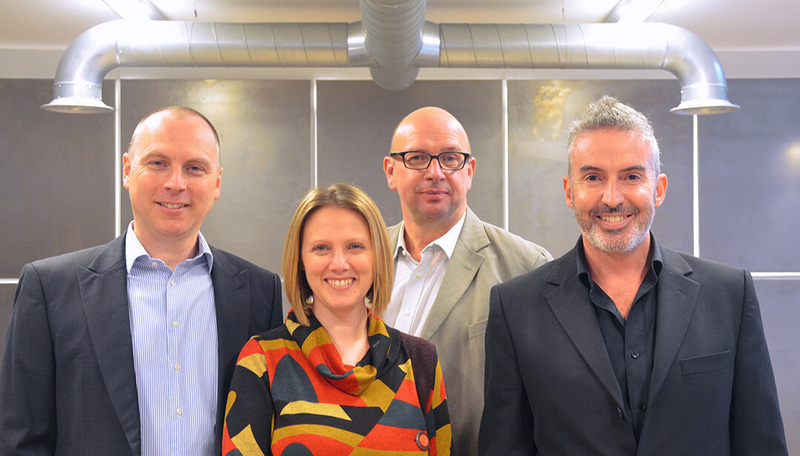 TicketSource started with “a lightbulb moment” for our founder and CEO, Simon Wilsher. Simon became interested in computer science and software development from a young age but, thanks to a proactive music teacher, he also got involved in amateur theatre. While participating in productions with different groups in and around Cardiff, he discovered they all struggled with the same ticketing issues. Rhiwbina Amateur Theatrical Society (RATS) in Cardiff was one of the first groups to sign up. 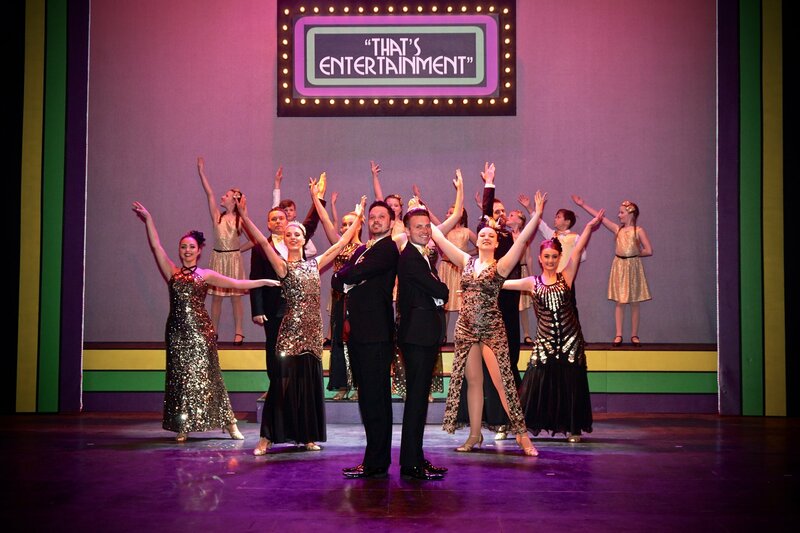 “Simon was a performer and director with us,” explains Carol Coleman, Chairman. 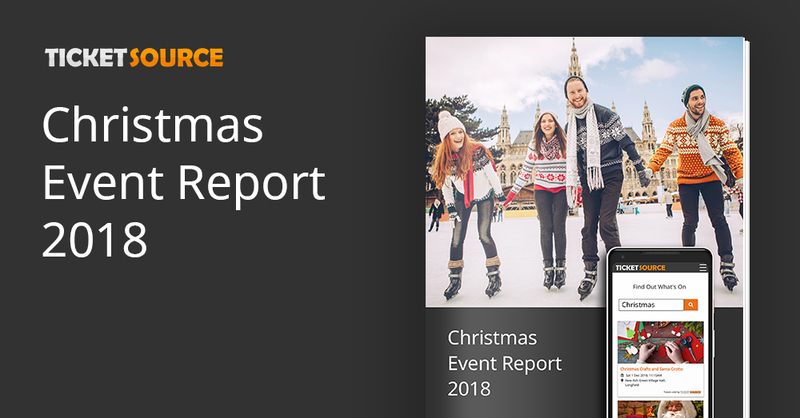 “TicketSource has been looking after our audiences ever since it was founded and we have always been delighted with the service.” As societies like RATS spread the word, TicketSource grew steadily with choirs, dance schools, festivals and small venues choosing to use the online platform for their events. 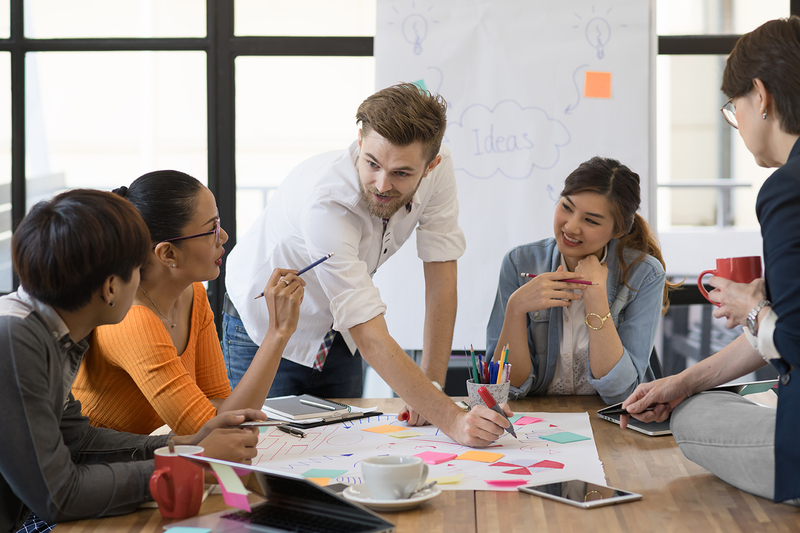 Excellent customer service has been a priority for TicketSource from the beginning. Simon encourages the recruitment of staff with personal experience of community groups, such as a choir, amateur theatre or sports club, “because they can empathise with the person on the end of the phone and understand what they’re going through when they encounter any difficulties.” Due to TicketSource’s continued commitment to friendly and professional support by email, live chat or telephone, our average customer satisfaction rating is 4.5 out of 5.